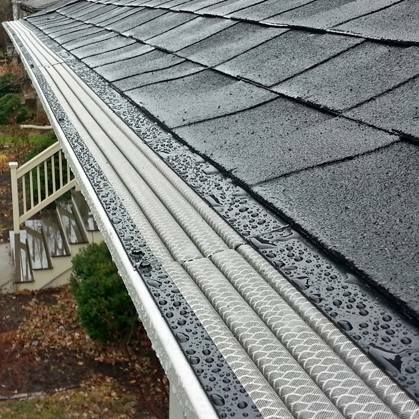 Installing the best gutters on the market with clog-free gutter covers to eliminate gutter cleaning is the logical way for Annandale homeowners to prevent water runoff from damaging their homes. 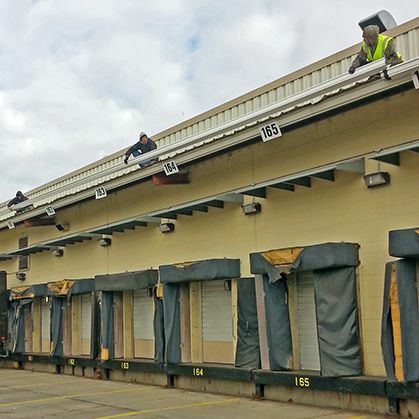 Every year heavy rain storms in Annandale produce thousands of gallons of water that run off your roof. 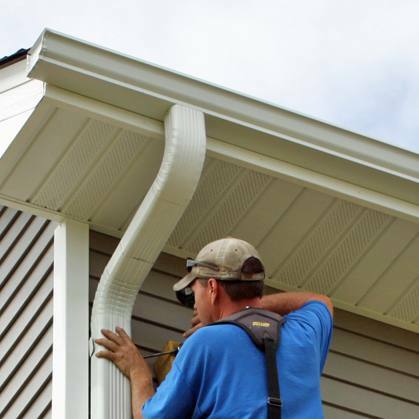 Without a system of gutters, downspouts, gutter extensions and gutter guards this water can pool next to your foundation and will eventually drain down through the soil, often producing damp foundation walls or even leaking into your basement. Annandale area homeowners need to be aware that their home's foundation, siding, deck, patio, landscaping, concrete driveway and sidewalk are all vulnerable to damage from water constantly dropping off your roof and causing erosion. That is exactly why it is so important that your rain gutters direct runoff water from your roof out and away from your home’s foundation to prevent basement flooding. 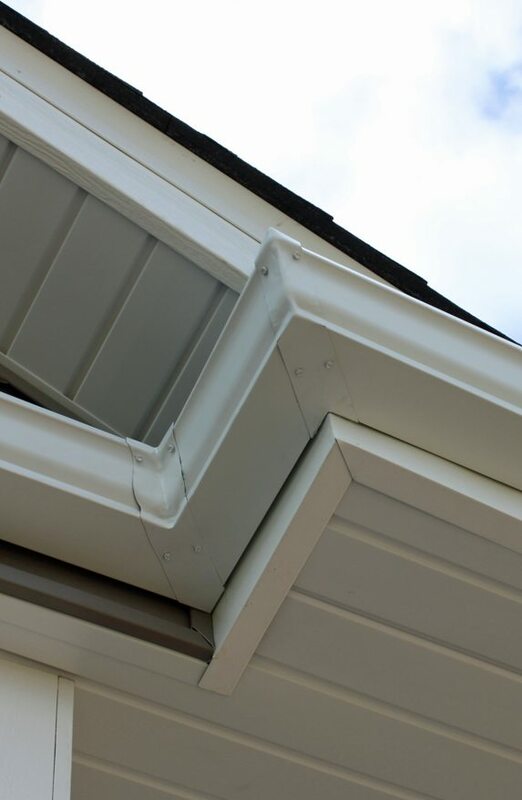 We have been the Annandale Gutter Specialists since 1987. We are some of the most skilled installers in Annandale.